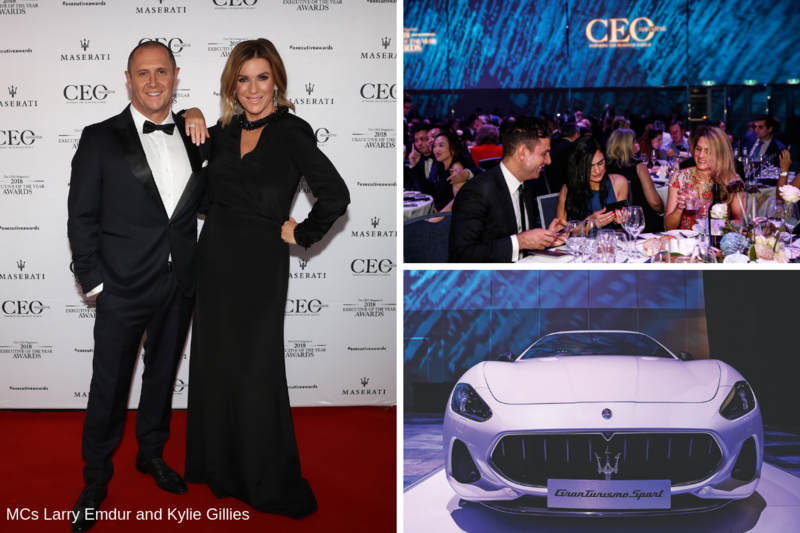 The CEO Magazine’s Executive of the Year Awards is one of Australia’s most prestigious events on the business calendar. The ceremony recognises the individual excellence of senior executives and the commendations are some of the mostly hotly contested accolades for the nation’s top leaders. 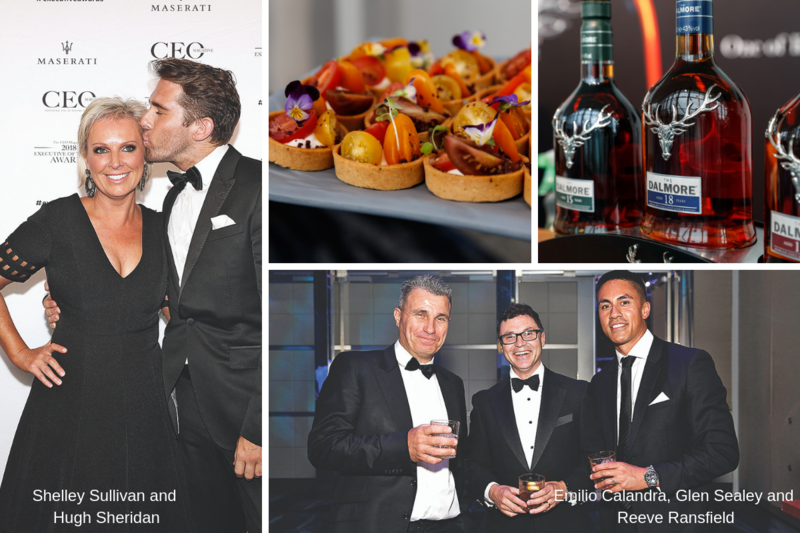 Now in its eighth year, the 2019 Executive of the Year Awards – to be held in Melbourne on 14 November 2019 – is anticipated to be the biggest yet, with hundreds of guests and nominees from the country’s most respected and innovative brands expected to attend. Increase brand awareness through The CEO Magazine, which offers senior executives the insights they need to get and stay ahead in business. In addition to an engaged subscriber base, the magazine is distributed in Qantas, Cathay Pacific, Virgin and Singapore Airlines first and business class lounges, as well as major luxury hotels’ executive rooms and luxury outlets across the APAC region. 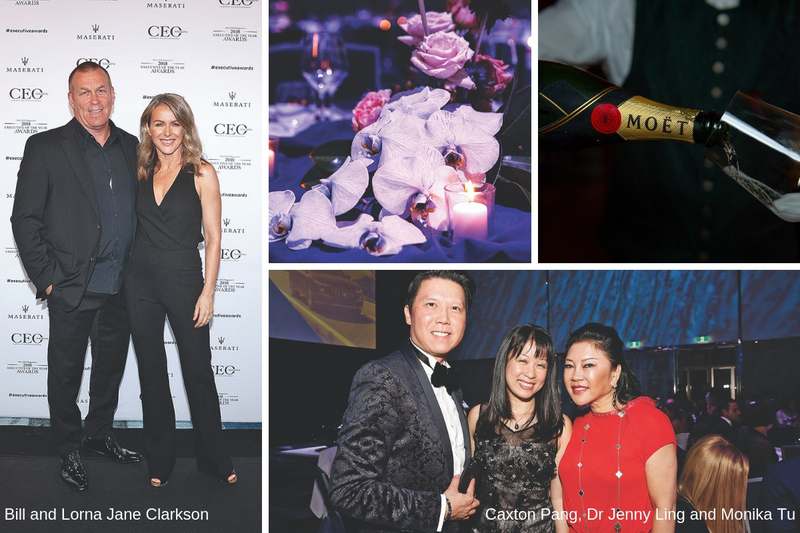 Your brand will be showcased in The CEO Magazine’s print editions, online and on social platforms in the lead-up to the Awards, and in the much-anticipated post-event wrap-ups. Reach engaged target audiences through the Awards which attracts Australia’s top decision-makers, leaders, influencers and HNWIs. There will be many opportunities for your brand to connect with our database through a mix of print, online and social campaigns. Deliver your message by working with us to ensure your brand message is delivered in a unique way. For instance, you could offer product samples in our gift bags, showcase a product at pre-event drinks, or sponsor a lucky door prize. Simply tell us your ideas and we’ll suggest ways in which we can work them into the event. Meet, socialise and build relationships with key decision-makers as you network at our pre-event cocktail party, during the Awards, and at the event’s after-party. Leverage media exposure from the extensive press coverage across major business media channels. We encourage sponsors to work with us to get additional media attention. 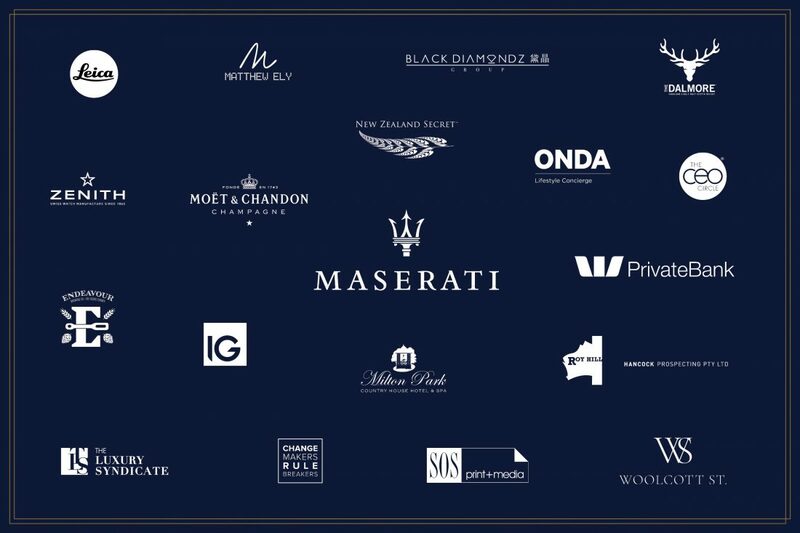 If your company is interested in becoming a sponsor of the 2019 Executive of The Year Awards, get in touch with us (see below) to find out how your business can benefit from partnering with our event.